I first came to know about 707 express bus when I went to Queens Street Terminal to take a shuttle bus to Johor Bahru many years ago. 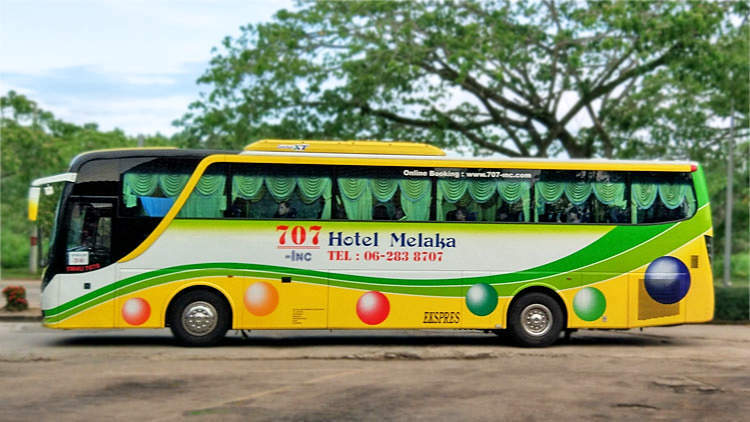 Since then, I have travelled on 707 buses to Malacca and Genting Highlands. The reason I took this bus was the convenience of taking the train to Bugis MRT station and a short 5-minute walk to Queen Street Terminal. In fact, it is more convenient for me than going to Golden Mile Complex at Beach Road. It'll be a good idea to book the bus ticket prior to the day of departure to ensure you'll get a good seat and not waste hours at the terminal waiting for the next available bus. 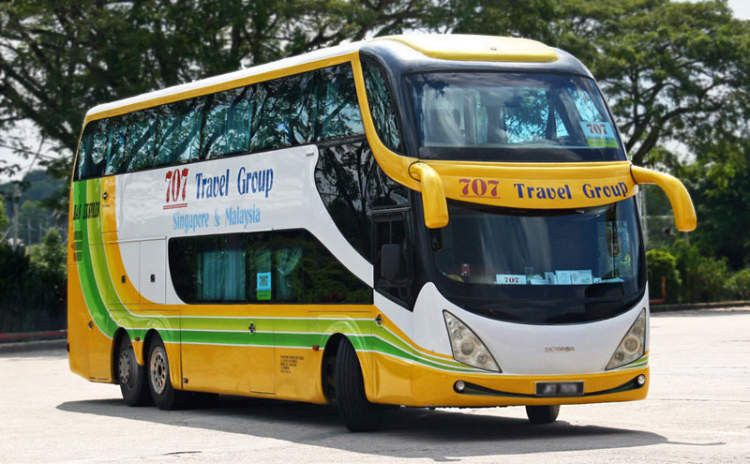 On both occasions, my journey from Singapore to Malaysia by the 707 express bus was uneventful. The usual peak hour delay at the Singapore-Malaysia border and the usual 30-minute stop at a restaurant somewhere in Johore for passengers to stretch their legs, go to the toilet or have a quick meal. The double decker bus departed on time, the interior was clean and the seat was comfortable. Nothing to complain for the relatively cheap price. 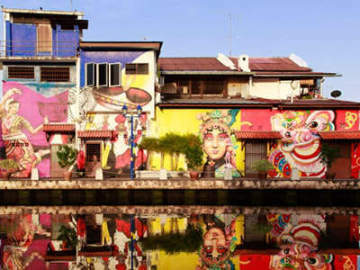 Bus tickets from Singapore to Malacca and Genting Highlands from SGD13 to SGD48. 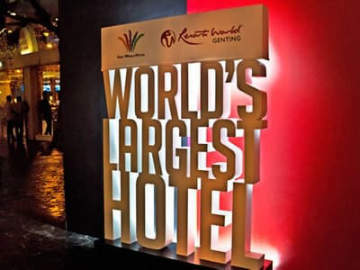 For 707 buses going to Genting Highlands there are also pick up points at People's Park Centre and Jurong East(Genting Hotel).